Picatinny Arsenal is located in North West New Jersey, Morris County, Picatinny Arsenal, New Jersey. It is approximately 35 miles west of New York City. Situated on a 6,500-acre military installation located in the northwest corner of New Jersey, Picatinny Arsenal plays a unique role in the United States' ability to wage war. There is no other comprehensive armaments facility like it in the country; it is a one-of-a-kind facility that provides virtually all of the lethal mechanisms used in Army weapon systems and those of the other military services. Picatinny indeed is a joint service armament research and development center. Morris County is ranked among the top 5 highest cost of living counties in all the US. On 6 September 1880, the War Department issued Special Order No. 189 which established the "Dover Powder Depot. Four days later, the post was renamed the "Picatinny Powder Depot". The Army's first powder factory was constructed here in 1907. Later that year, because of its expanding activities, the post became "Picatinny Arsenal". In 1926 an electrical storm initiated a tremendous explosion in an adjacent Navy depot's magazine storage area, destroying buildings, killing 19 persons and injuring 38. Modern Picatinny Arsenal dates from that explosion, after which the installation was rebuilt and expanded. When World War II started, Picatinny Arsenal was the only plant in the United States capable of making ammunition larger than that for small arms. During the war more than 8,000 people were trained at Picatinny in specialized techniques of munitions and mass production. At the peak of WWII activities, the Arsenal employed in excess of 18,000 people on a three-shift per day, seven day a week basis. In the years from Korea to Vietnam, the prime arsenal mission was to develop and improve large caliber conventional and nuclear munitions. 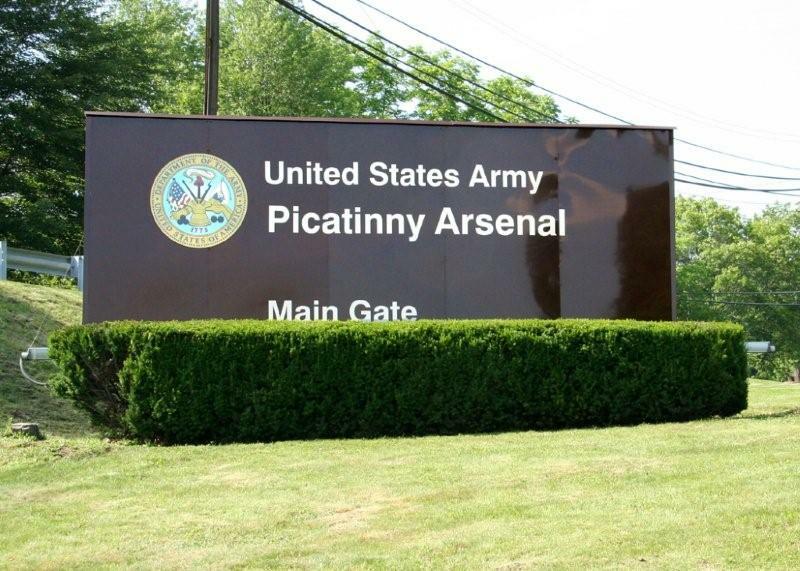 Today, Picatinny Arsenal serves as the headquarters for the US Army Armament Research, Development and Engineering Center and employs highly skilled technicians, scientists and engineers engaged in the full range of armament research and development. The Arsenal's mission is to support Army transformation goals. In an effort to streamline the acquisition process and deliver the armaments that soldiers need exactly when they need them-and at an affordable price--Picatinny Arsenal has established increasingly close partnerships with universities and industry partners, involving them in collaborative efforts early in the research and development process. Major Units include ARDEC, PEO, 4219th General Hospital, DMDC, 2/25th Marines and various other tenant agencies located on Picatinny. POPULATION SERVED - DoD personnel, families, civilians, joint services. SPONSORSHIP - Contact HQ Det at 973-724-7245 about in processing procedure, military sponsorship and assignments. 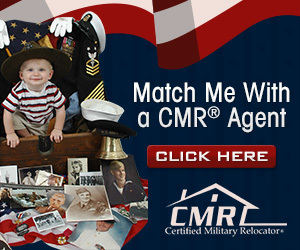 RELOCATION ASSISTANCE - ACS Relocation Readiness program can assist with all your relocation needs. Contact ACS at 973-724-5219. We provide one on one newcomer briefs, community information packets, loan closet and anything you may need assistance with. CRITICAL INSTALLATION INFORMATION -- Picatinny Arsenal is located in a very high cost of living area. Housing off base is very expensive. No listings found for Picatinny Arsenal.